The leather case in this gift set provides the perfect accompaniment for Fisher's most popular space pen. 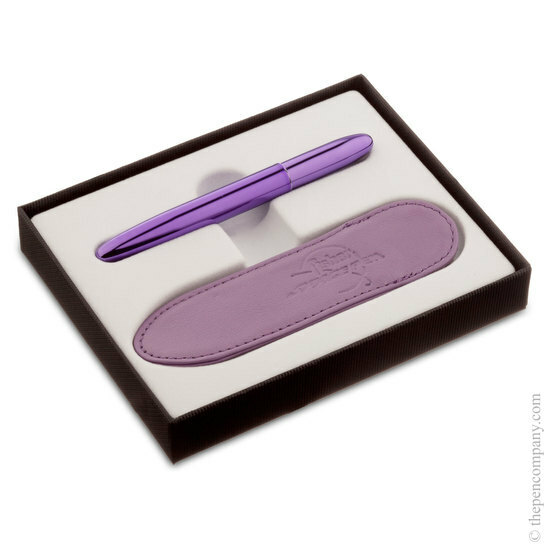 Paired with a slip case in a matching or complementary colour and displayed in an attractive presentation box, this is an excellent gift choice and great if you're planning on carrying your pen around with you. The 'Bullet' ballpoint pen has been exhibited for years in the New York Museum of Modern Art. 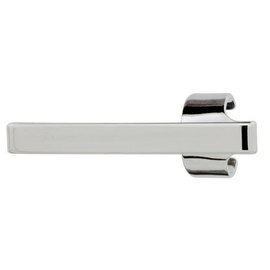 The attention it has garnered since it's creation is not just down to timeless styling. 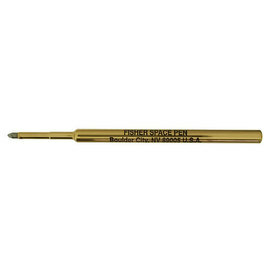 Benefiting from Fisher's pressurised space pen refill allows the ballpoint pen to write at any angle and over many surfaces in adverse conditions. The Fisher Bullet space pen's compact closed size allows it to be easily stored in any pocket or bag, but, open it forms a full length pen for comfy, reliable writing. 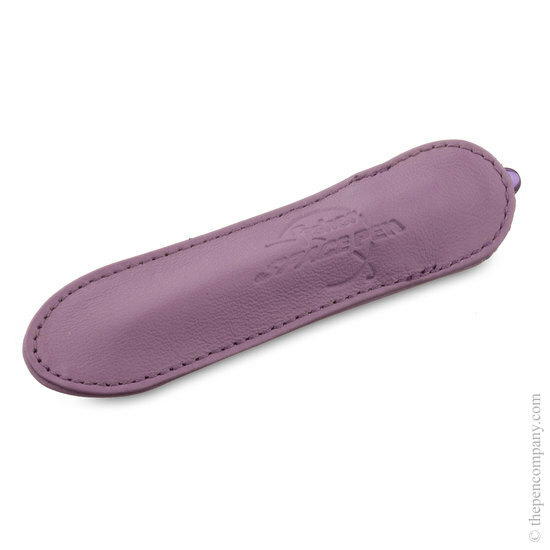 The close-fitting soft leather case is open at one end, allowing the pen to slip in and be held securely in place.